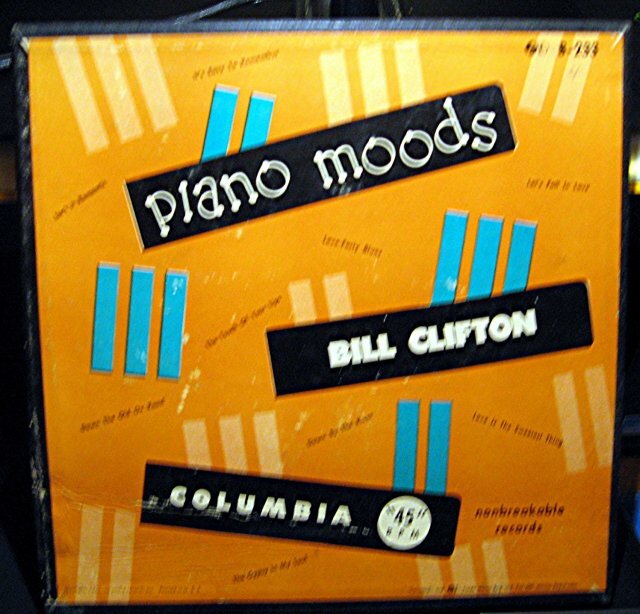 Bill Clifton Piano Moods 45 RPM Record Set in original case. Records are in excellent condition. Case shows normal wear on edges. 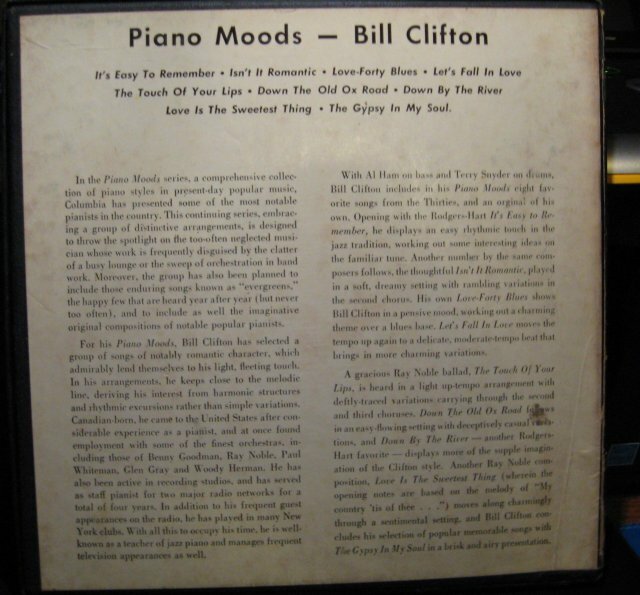 Items Similar To "Bill Clifton Piano Moods 45 RPM Record Set in original case"